On August 21, 2017, Middle Tennessee experienced a total solar eclipse that brought thousands of additional tourists to Music City. In the same month Roger Waters was in town to exhibit his controversial Us & Them extravaganza. A year later "The World's Greatest Pink Floyd Show" brought their Eclipse World Tour to the Tennessee Performing Arts Center on August 04, 2018. Brit Floyd surpassed themselves with an awesome Eclipse in Nashville. Brit Floyd is a brilliant facsimile of Pink Floyd. At the TPAC this talented team presented a career spanning set that covered the 1960's through the 1990's. They faithfully recreated the scale and spectacle of the final 1994 Division Bell tour, complete with a magnificent million dollar light show, the signature circle screen and arch plus moving lasers, inflatables and theatrics. 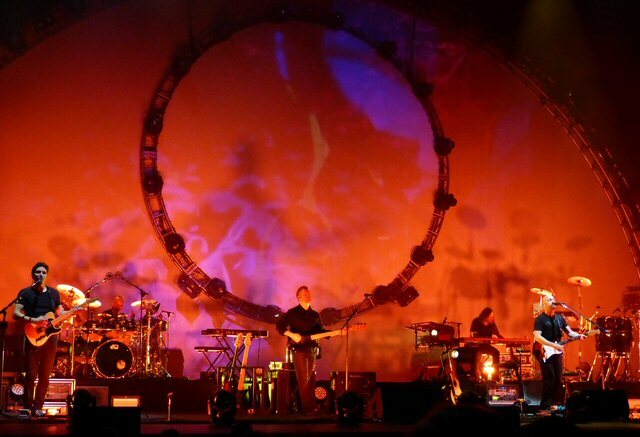 A Brit Floyd show is a close copy to a Pink Floyd live performance. Brit Floyd began in 2011 as the idea of musical director, guitarist, and singer Damian Darlington who said that "he felt he could do it one better" than his previous band, The Australian Pink Floyd Show. Further stating that "there is much more attention to details in every aspect of the show, from the music to the visuals to the lighting: everything is that much more perfected and there's a passion coming off that stage. It's a coherent, emotional journey through Pink Floyd's catalog." Brit Floyd was an intense recreation of the live Pink Floyd experience. Shots of the moon landing were shown before bold images and lights filled the theater. Brit Floyd in the shadows played an intense instrumental intro. The year 1975 flashed on the screen as they flowed into a polished "Shine On You Crazy Diamond." This gem was followed by the obscure yet opulent "Arnold Layne" from 1967. During "High Hopes" (1994) a clanking bell could be heard. It was one of many subtle aspects that added to Brit Floyd's potent production on Saturday night. "Another Brick in the Wall Part 2" was rock solid featuring a scary teacher. For the most part Brit Floyd stayed true to the originals but on occasion took some liberties. During "Mother" one of their female vocalists sang the part of the over-protective parent. 1987 was represented by "Sorrow" countered by "Money" (1973). The high level of musicianship at times was overshadowed by the vibrant lights and visuals which were mesmerizing. It was hard not to keep looking at a huge hog on the side of the stage as the group presented "Pigs (Three Different Ones)" from 1977 to close out a comprehensive first set. 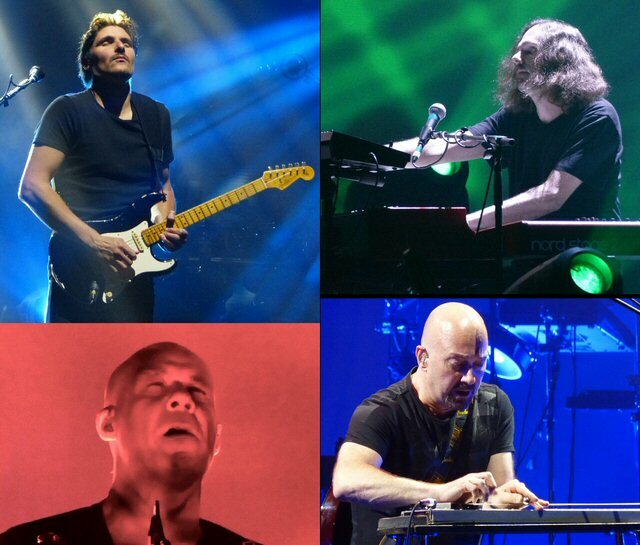 Brit Floyd got psychedelic when they revived "Arnold Layne" in Music City. Brit Floyd managed to surpass themselves with the second half that featured a breathtaking "Breathe" followed by a gravitating "The Great Gig in the Sky." More colorful images and lights were used during other classics such as the cynical "Have a Cigar" rolling into a winsome "Wish You Were Here." A starker "The Final Cut" also made the cut as did "Comfortably Numb" that featured a spinning ball of light that almost made us dizzy. As Brit Floyd returned for their encore, the laughter of a lunatic echoed in the venue as they covered the beguiling "Brain Damage" and "Eclipse" which we thought was totality but Brit Floyd presented a rousing version of "Run Like Hell" to end the concert on an even more elevated note. If you missed Brit Floyd in 2018, have no fear as they will be back in 2019 with their most powerful production yet as they celebrate the 40th Anniversary of The Wall. Released in November of 1979, the semi-autobiographical concept album formulated by founding member Roger Waters remains one of the biggest selling records of all time and was an important moment in rock music history. 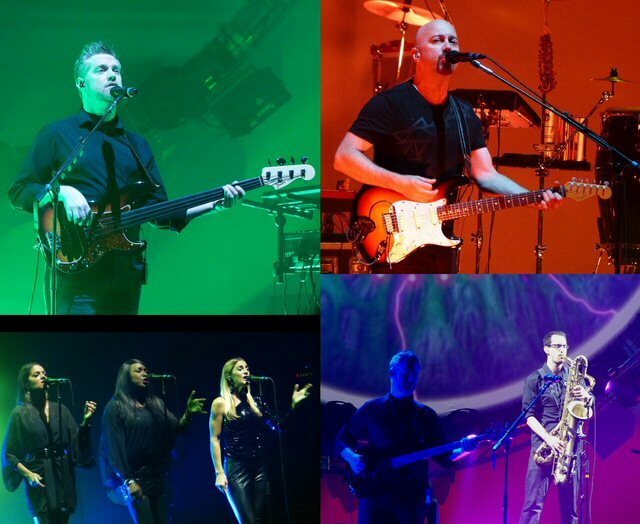 Brit Floyd royally delivered a colorful night of music. 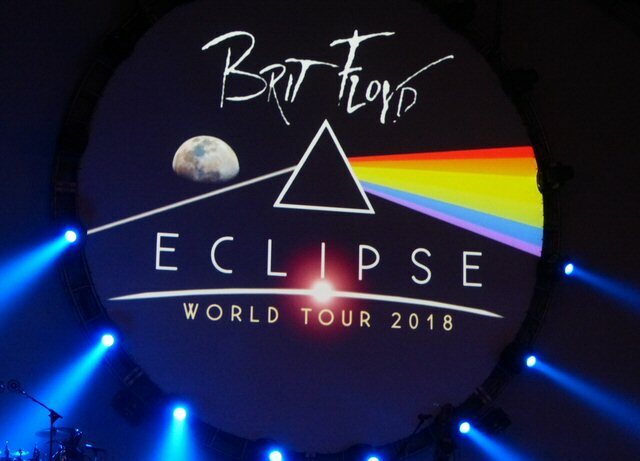 The TPAC located in the James K. Polk Cultural Center at 505 Deaderick Street in downtown Nashville, occupying an entire city block between 5th and 6th Avenues continues to present high caliber acts such as Brit Floyd. The venue has three distinct halls that always feature a quality variety of music, Broadway and cultural events. Upcoming shows include David Cross, Black Music Honors, Galas, Empanada Tasting Event, Avenue Q, Chad Prathers School of Rock and more. 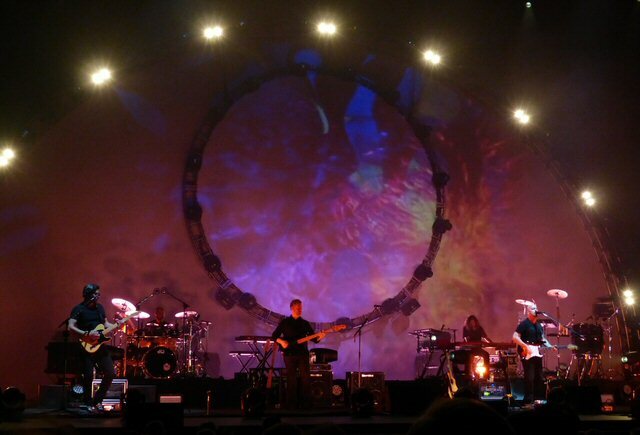 Brit Floyd rang the Division Bell in Nashville.